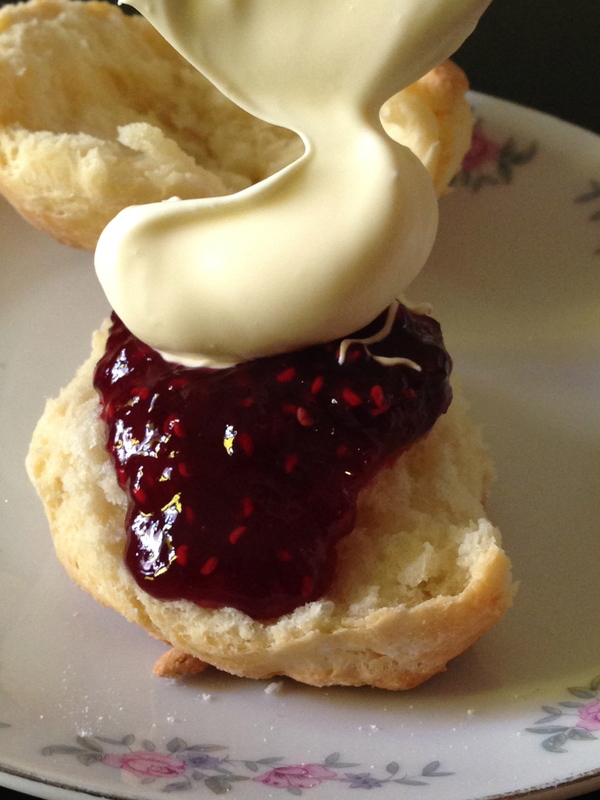 Cream first then jam or jam then cream.Which do you do or maybe you have butter too. Always cream first here. I go for jam first then cream, or butter by itself, but I think any way you do it is equally as enjoyable!